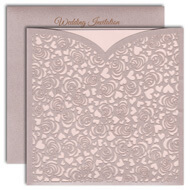 Flamboyant Laser Cut Invitations offering the best in its class. 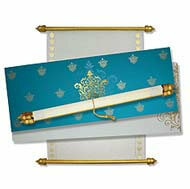 Fabulous and Enticing collection of Punjabi Sikh Wedding Invitations. 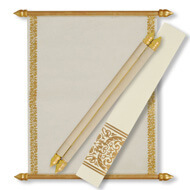 Make sure you remember everything you need to make your special day Perfect. 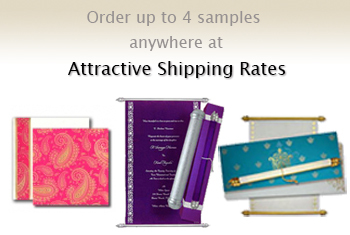 Know more about Traditional Indian Weddings & its Cultural Values & Rituals. 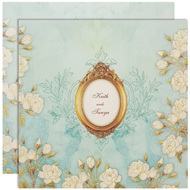 Choose from hundreds of exclusive design options from our catalog with matching add on items & stationery. 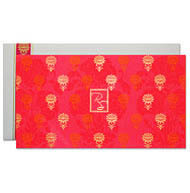 Personalize with fonts, colors, photos and more by sending us the desired text for your Invitations. Review your Order and Checkout! 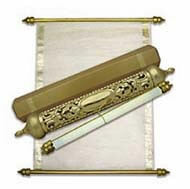 We will contact you within 48 business hours with the proofs for approval. 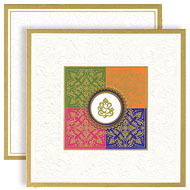 Mackmarkcards offers exclusive and contemporary Indian wedding invitations that include Hindu Wedding Cards and Islamic Wedding Invitations and a wide variety of elegant and Royal Scroll Invitations for parties and special occasions including Sweet 16 invitations, Baby shower invitations and Quinceanera invitations. We combine design and art and weave thoughts and words to create amazing Indian wedding cards and scroll invites for our clients. 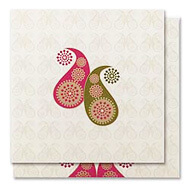 Whether you are looking at ordering Wedding cards in Mumbai or Indian Wedding Invitations in UK or buy Scroll Invitations in USA, Mackmarkcards will be an ideal stop for all your Invitation card needs. 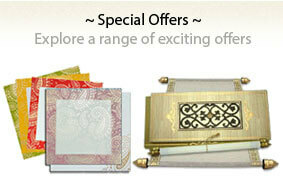 Get top quality printing and remarkable invitations worldwide wide by scanning our latest collection! 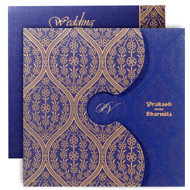 We ship Indian wedding invitations and Scroll wedding invitations in UK, USA, Canada and worldwide. Just go ahead and Order today!